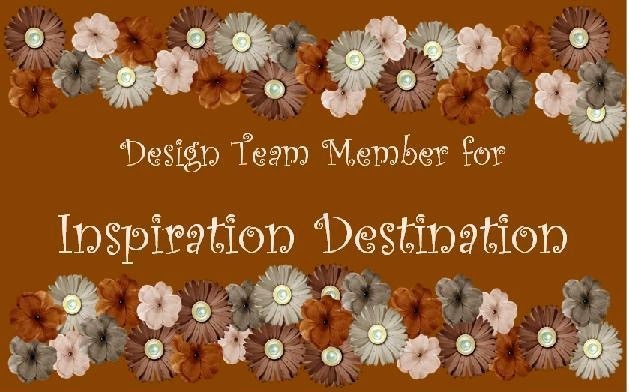 All ribbons, rhinestones, card stock, printed paper and chip board come from my stash. 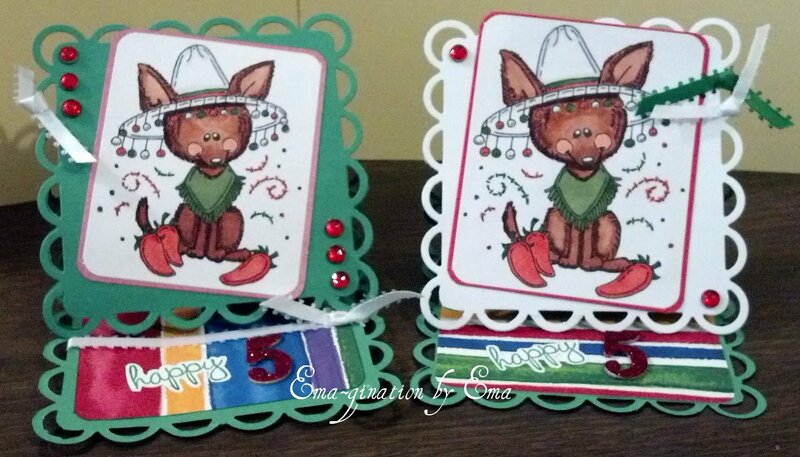 This image is a Meljen's Designs called Chili Chihuahua. 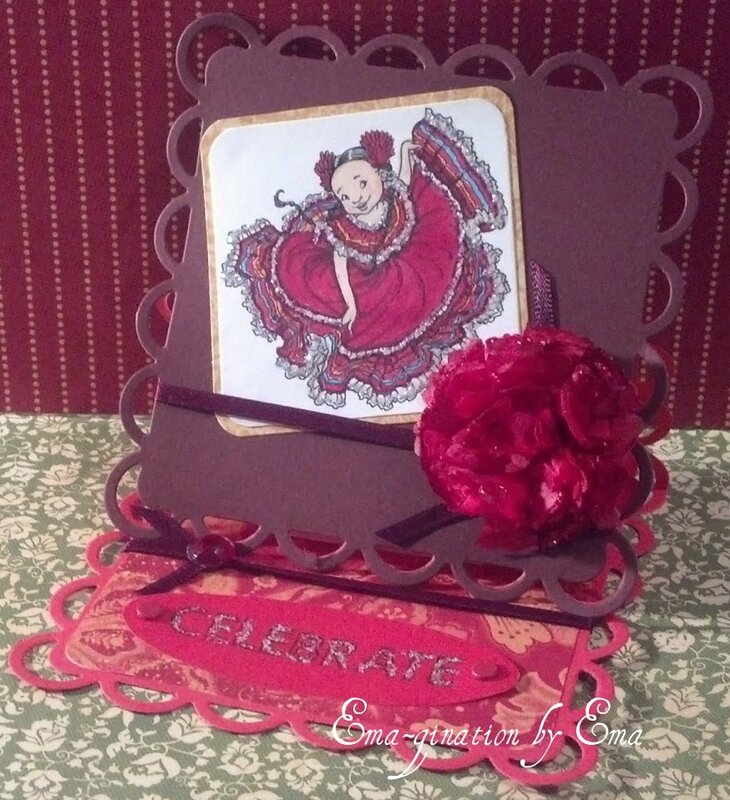 Sentiment is from a Raisin Boat clear stamp set called XOXO. I colored all images with Copic markers. 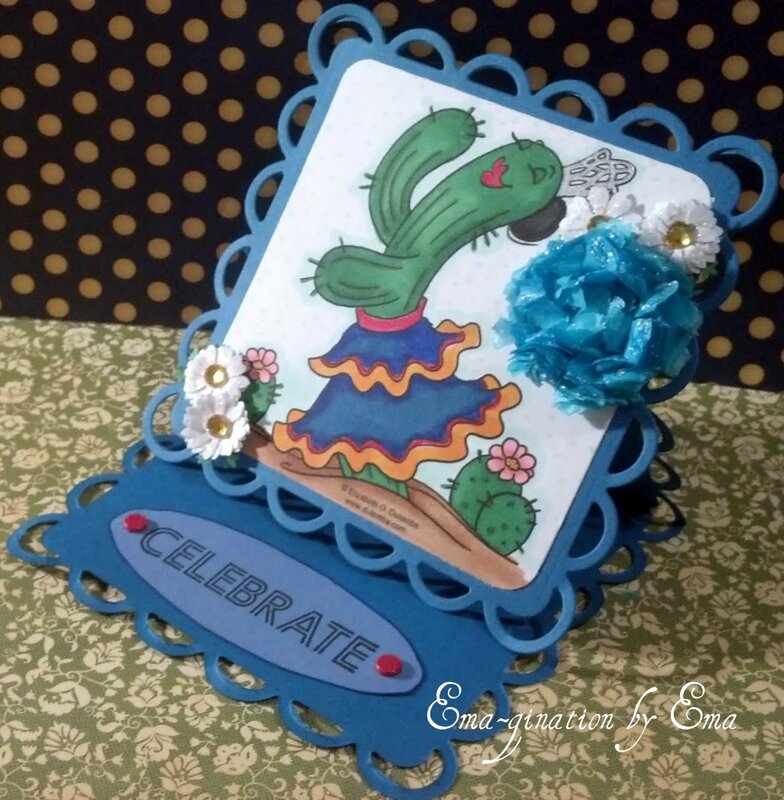 I used a Spellbinders' Lacey Square die for the shape of all the cards. All card stock, printed paper, ribbon and brads are from my stash. I made the flower from tissue paper and dabbed it with Stickles in Christmas Red. The sentiment is the same as above. The image is from Mo's Digital Pencil called Rosa. love the cards. turned out great. These are super beautiful cards! I am constantly blown away by your talent! I haven't visited your blog in awhile, these cards are great. Love puppies!